Premier CDJR of Buena Park invites Long Beach, California drivers to our new and used CDJR dealership! Our team of friendly sales associates is waiting to help you find the lease deal you're looking for on a new Ram truck. 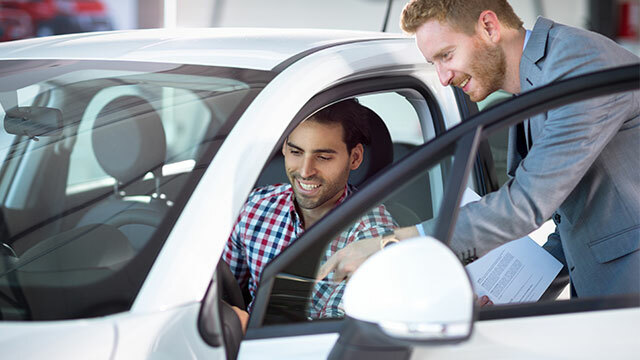 Our sales department is familiar with all of the connected technologies and available options on the full line of new CDJR cars, trucks, and SUVs for sale. 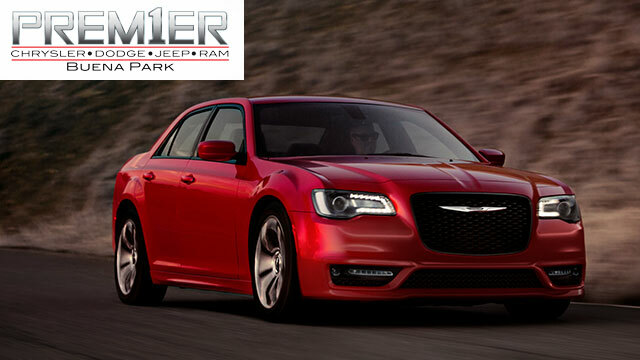 When Long Beach drivers come to Premier CDJR of Buena Park, they discover an impressive supply of new Chrysler cars and Ram trucks for sale. Our Chrysler, Dodge, Jeep, Ram team is here to guide you through the active safety systems, available options, and connected technologies you want your next new Dodge Dart to have. When you arrive at our family-friendly CDJR dealer, we create a car-shopping experience based upon your wants and budget. Enjoy a hands-on experience of the new Ram 2500 Power Wagon. Maximize your drive through Long Beach with a used car from Premier CDJR of Buena Park. Our nearby used car lot specializes in Chrysler, Dodge, Jeep, and Ram models as well as used cars for sale from many top automotive manufacturers. Our pre-owned inventory receives a rigorous, multi-point inspection for performance, safety, and reliability before we hand you the keys. When you want to sell your car for cash, appraise your trade-in value near Long Beach right here on our website! If you are thinking about financing your new truck or wondering if it's better to lease or buy, our finance department is here to answer your questions. We want to help you receive the new car loan you deserve. If your less-than-perfect credit score needs alternative credit options, ask our finance associates about our subprime car loan options. Start the process today and apply for credit online at Premier CDJR of Buena Park. If you are looking for a new family sedan to add some luxury to your commute, the new Chrysler 300 Limited is the car for you. Maybe a new compact crossover such as the Dodge Durango will offer the versatility your active lifestyle requires. Do you need a truck for the job site that works as hard as you? If so, consider the new Ram 2500 Laramie Longhorn. Whatever your drive demands, our CDJR dealership has the new car you want near Long Beach, CA!